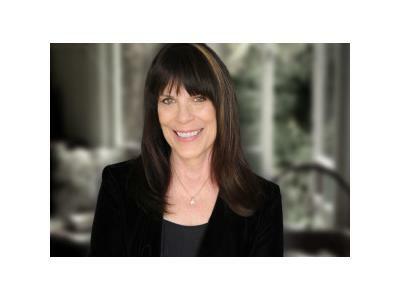 Author Maxine Nunes joins host Stephen Campbell for episode number 21 of Murders, Mysteries and Mayhem. 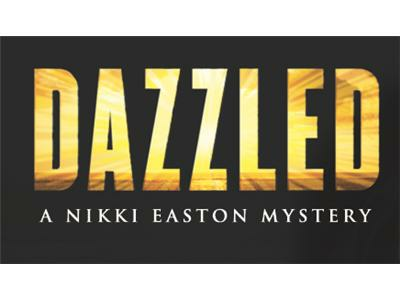 Maxine's debut novel, DAZZLED, introduces Nikki Easton and has been described as ". . . a brutally accurate portrait of a timeless Los Angeles, with all the romance of Raymond Chandler and the warts-and-all realism of Nathaniel West" and "a first-rate page-turner." 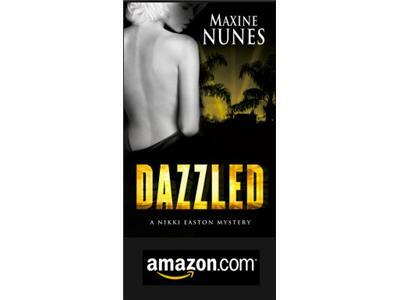 Maxine is a New Yorker who's spent most of her life in Los Angeles. She has written and produced for television, and currently writes for several publications including the Los Angeles Times. Her satiric parody of a White House scandal won the Pen USA West International Imitation Hemingway Competition. 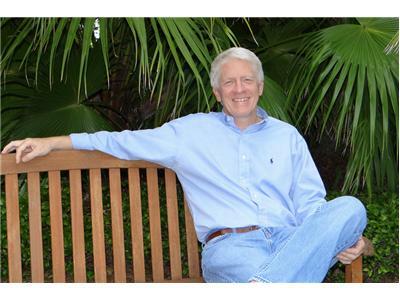 Murders, Mysteries and Mayhem is part of the Authors on the Air Global Radio Network.